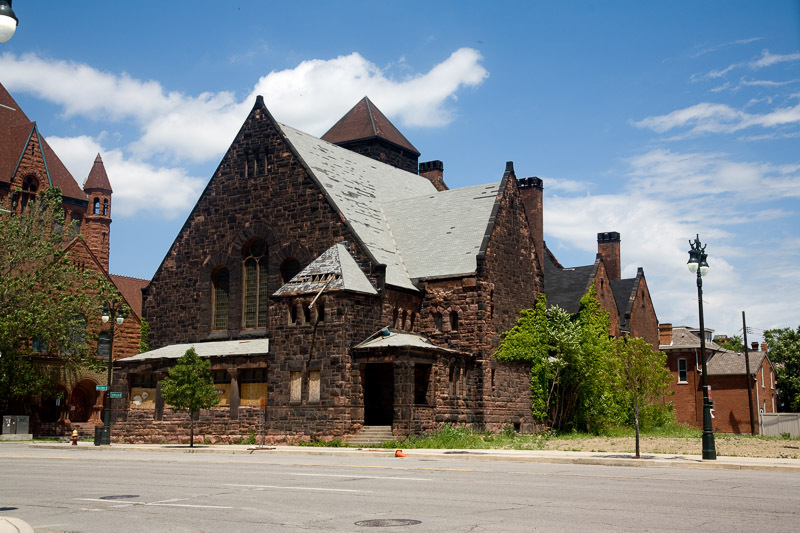 First Unitarian Church, located on Woodward avenue just west of downtown, was built in 1890 to serve the city's growing Unitarian congregation. 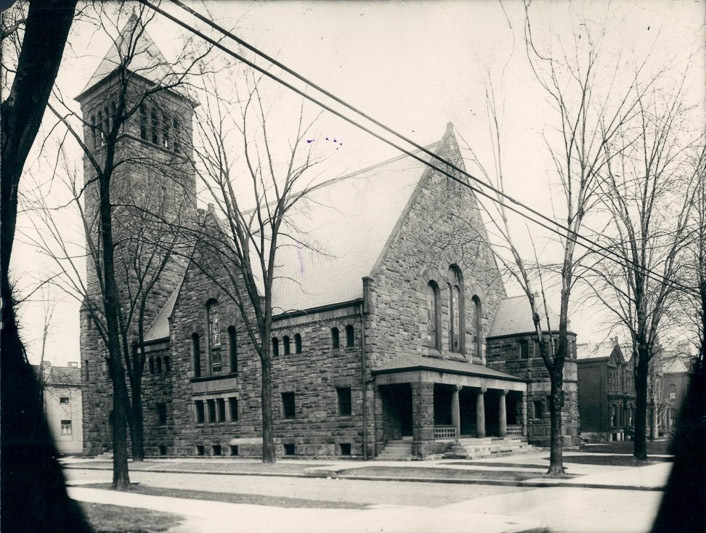 Though there were initial concerns that it was located too far outside of downtown, the city quickly advanced its borders outward, and churches of other denominations settled nearby. 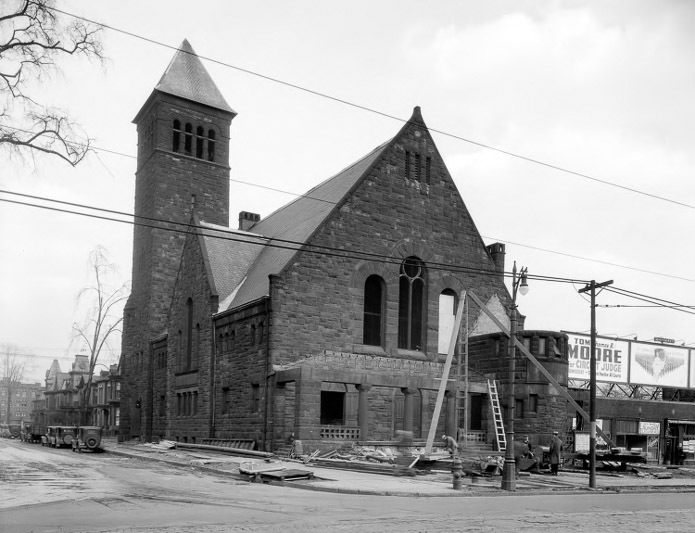 When Woodward Avenue was widened in 1934, the porch and a two-story tower of the church were removed, and the front facade was replaced. 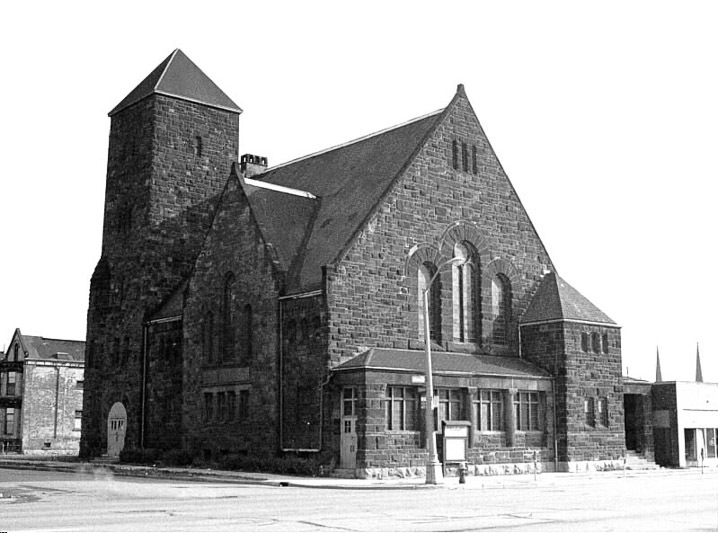 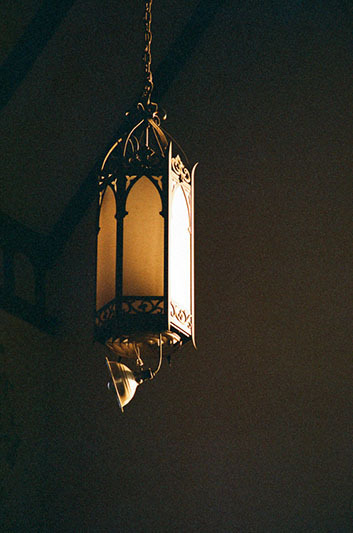 Later that year congregation merged with First Universalist Church, becoming First Unitarian-Universalist Church, and they moved to their present location on Cass Avenue in 1937. 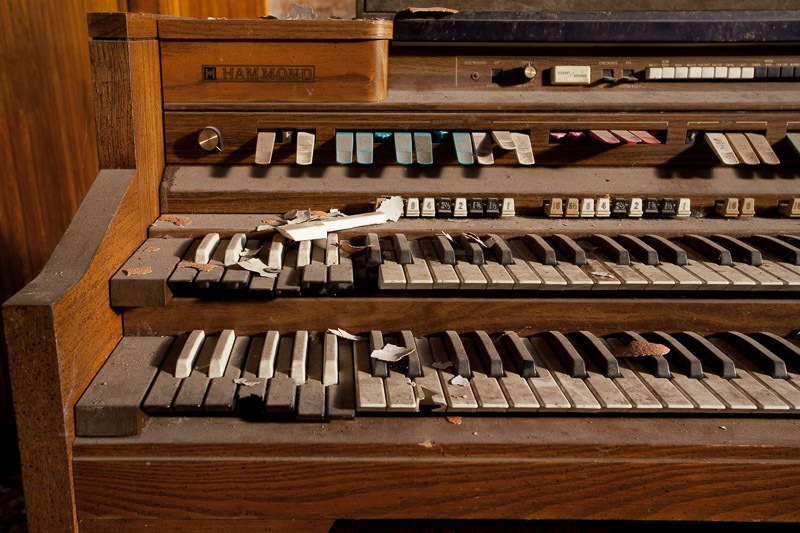 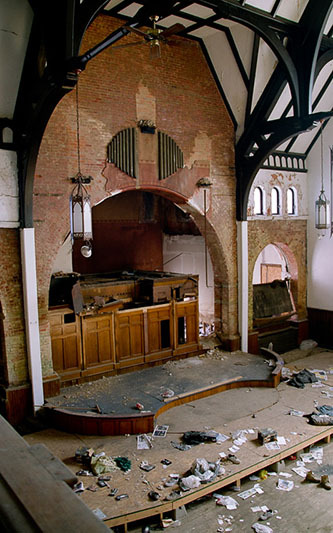 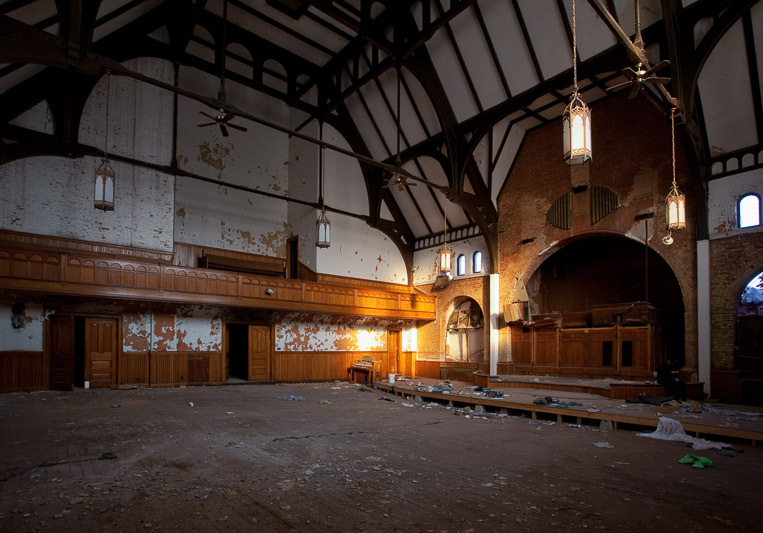 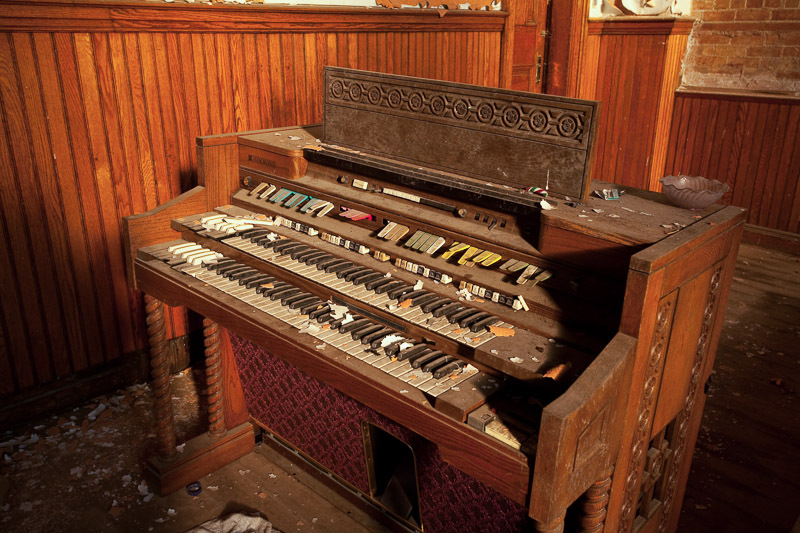 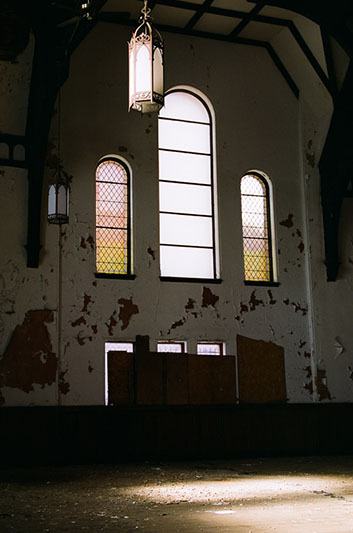 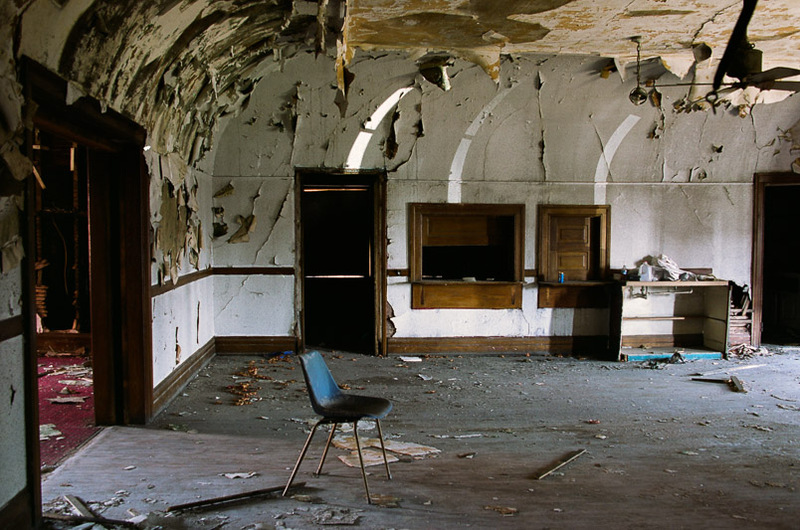 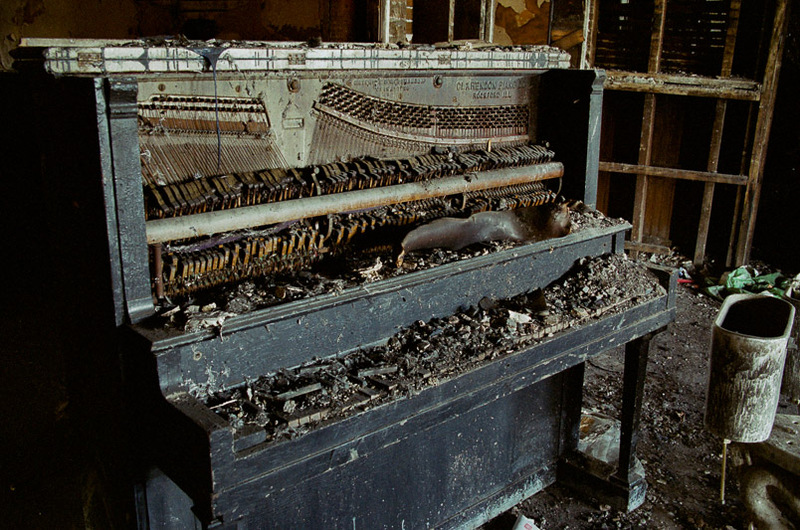 The church was sold to a Church of Christ Congregation, and after changing ownership several times, was abandoned. 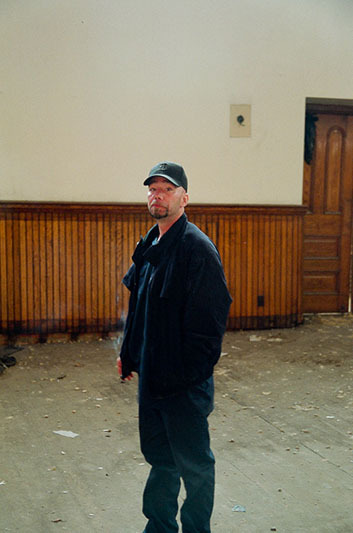 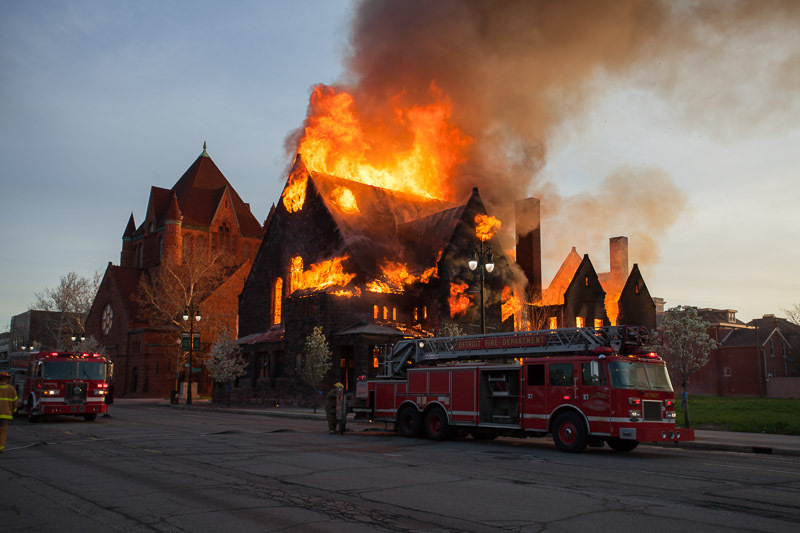 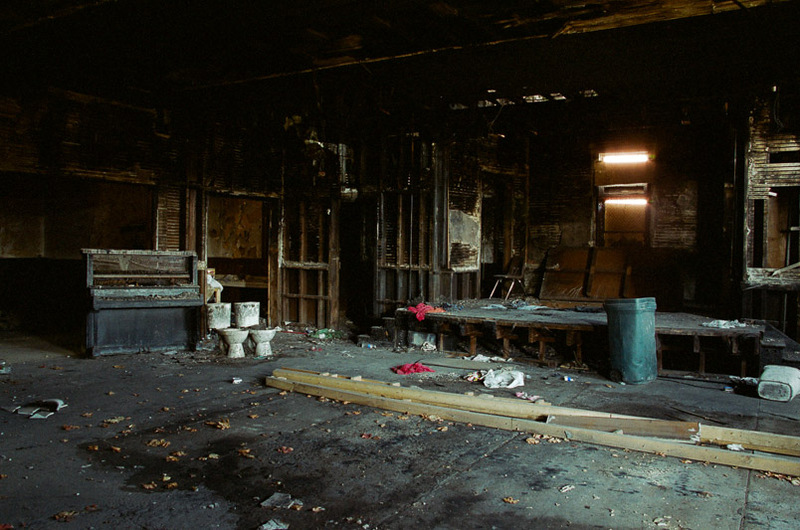 Several fires damaged the interior of the church in the 2000's, before a massive fire on the morning of May 10th, 2014 caused the destruction of the church.